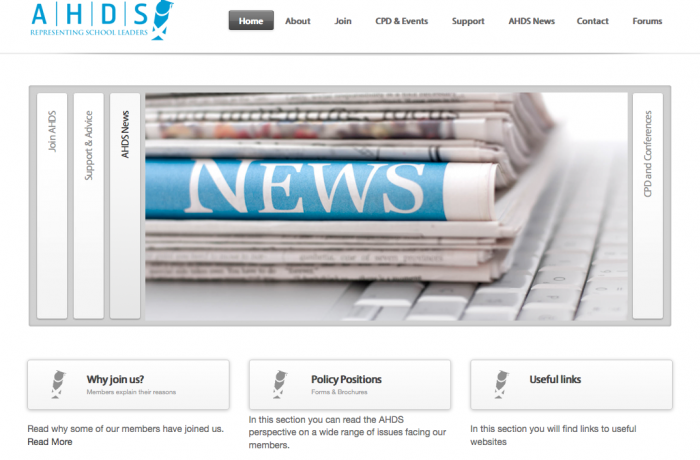 AHDS is a modern forward thinking union working for you. We are geared for the twenty-first century, but we have all the background knowledge and experience you would expect from a union that has represented school leaders for over 30 years. AHDS is dedicated to school leaders – we are the only real option if you want your union to properly represent the perspective of heads, deputes and principal teachers from nursery, primary and ASN schools around Scotland. If you are a member of a class teacher union and you run into conflict with a teacher who is also a member of that union the likelihood is that you will not receive support – despite paying your dues. We are here to support you.